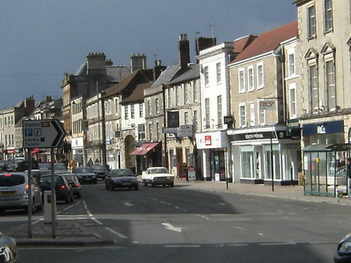 By contrast Frome town, just seven miles away, was buzzing with business despite the attractions of two major out of town shopping supermarkets and other associated stores. Steve Dancey who has visited Frome every Saturday lunchtime for the past five years says the east Somerset town has made great strides forward over that time but Warminster has been effectively chocked to death by the long-running council inspired road works and the lack of vision on the part of civic leaders. 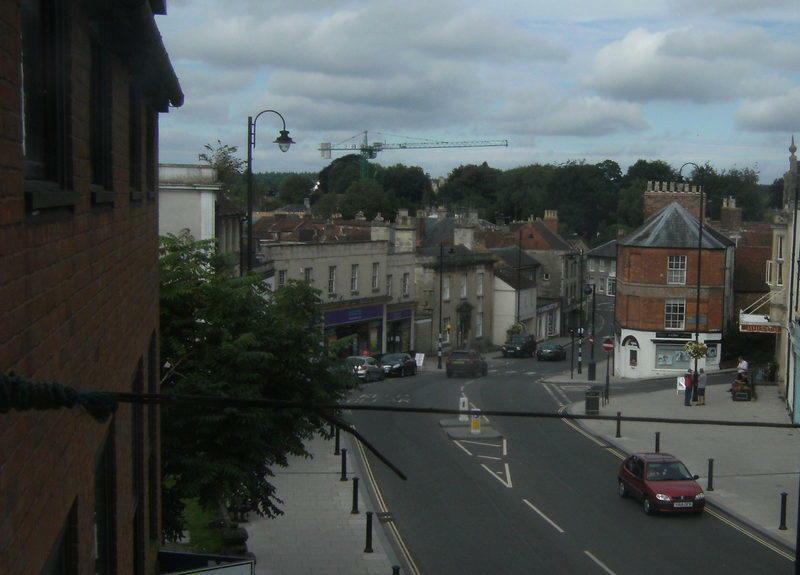 “Eventually the road works will come to an end so we must try to do something to rekindle our main street - which in many ways is a much grander avenue than Frome’s topsy-turvy charms,” he said. 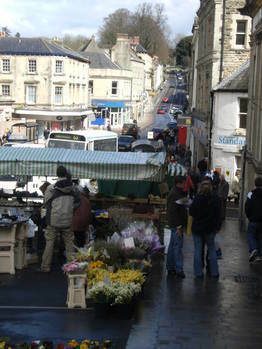 “When our town centre ‘upgrade’ is finished we must make the most of what we are given and the wide expanse of York stone slabs should be used to site market stalls as in Frome. 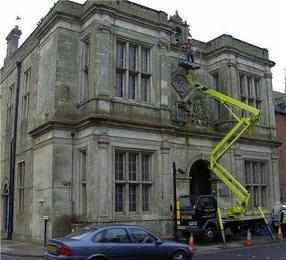 “We know it works there - but no doubt one of the negative do-nothing brigade who seem to dominate the town council will find a reason why it can’t be done here - maybe it will cost them a few quid and require some effort. “If they can’t do things they should make room for those with a can-do attitude as the town badly needs help. One thing which is particularly galling is that one of the stalls on the Saturday market in Frome town centre is run from a van displaying a 01985 telephone code - our code.